Prices on grids are updated regularly and may change without prior notice. 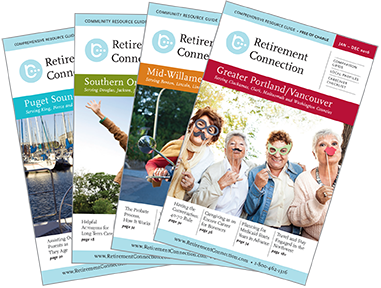 FREE Copies can be picked up at more than 200 locations including: libraries, senior centers, meals on wheels sites, hospitals, housing communities and local events. If you are a physician office, local church, service organization, or other group and would like additional copies, they will be provided at no cost.